So, you've got a puddle of oil under your C-arm and you're wondering where it came from. 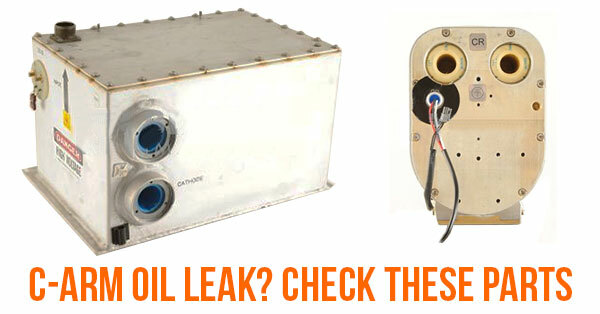 Fortunately, there are only a few places on a C-arm that will leak oil. To help you get the quickest resolution, we'll share the potential culprits and how you can know which of them is most likely your problem. 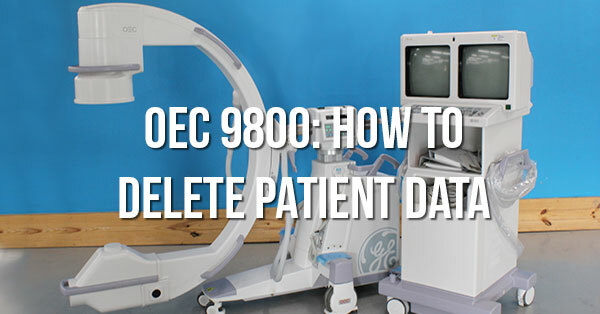 Be it for HIPAA compliance or simply to clear memory space on your system, it can be necessary from time-to-time to delete the patient data from your OEC 9800 C-arm. Our engineers are frequently asked how to do this, so we thought it was about time to share the process. “My OEC C-arm was quite an investment, so I treat it with kid gloves. With the care I take, it’ll never break down!” Yeah; and in a perfect world there’d be no taxes and dirty diapers would smell like roses. It’s a hard fact that, until science can provide mankind with indestructible materials, equipment problems are an unfortunate eventuality. 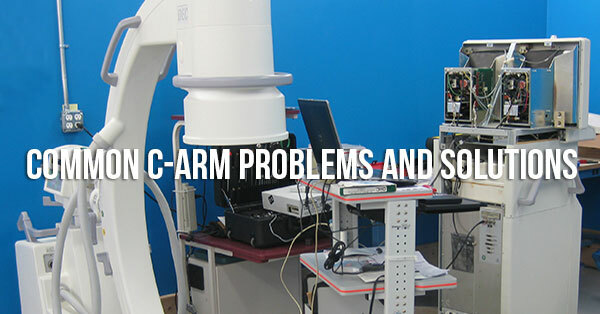 While the scientists get cracking on that one, we at Block Imaging thought we’d give you the next best thing: four of the most highly-reported OEC 9800 and 9900 C-arm maintenance problems and ways that you can help fix or prevent them. Each season, Block Imaging extends an award to a distinctive company or product in a given space. 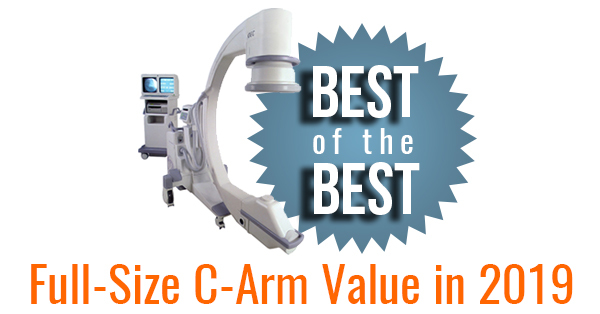 Today, that space is outstanding value among full-size C-arm systems and the product is GE's OEC 9800. Cars, houses, heck- your children! It seems that all of life's major investments entail costs long after we acquire them. From your imaging facility's business perspective, the equipment investment in an OEC 9900 C-arm is certainly no exception. While its functionality and image quality make it one of the top fluoroscopy tools available to serve patients, ownership of a C-arm comes with necessary long-term costs that should be a part of your C-arm purchasing considerations. 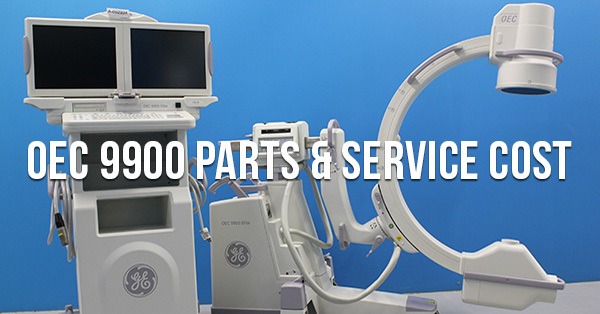 To help you weigh these needs along with your purchase price, we've compiled average costs for three tiers of OEC 9900 service and parts through Block Imaging. Read on to build a general understanding of what it can cost to maintain and protect your C-arm investment.